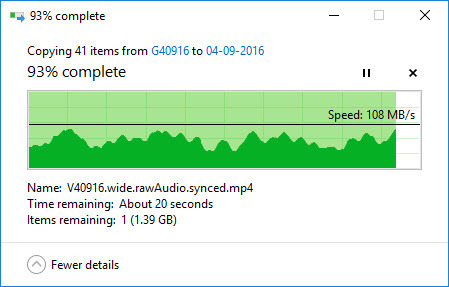 Link aggregation on Windows 10? 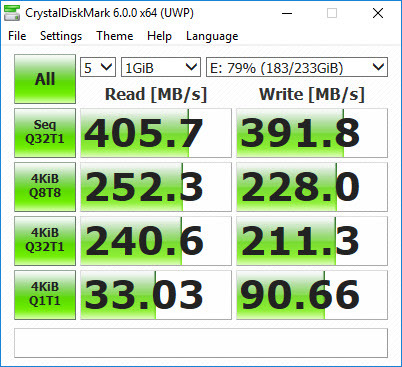 Basically this is to increase the throughput to a a higher end NAS like the Synology 12 bay NAS DiskStation DS2415+ (Diskless) I use. By adding a multi port board like Intel's Pro1000 (EXPI9404PTL) and using what Windows calls teaming you are supposed to be able to increase bandwidth between your workstation and NAS up to the number of ports linked on each end. 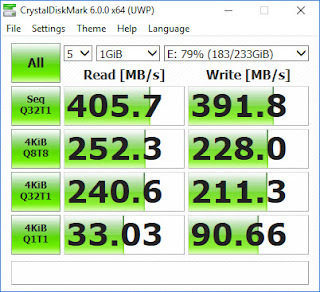 For example with all 4 ports of the Synology linked and the 4 ports of the Intel card linked you should have a theoretical max bandwidth of 400 Gb/s which is almost local SATA speeds. 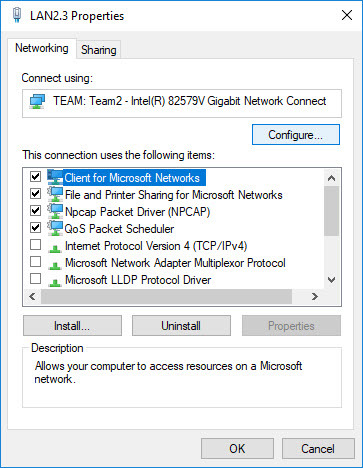 But there are some catches not the least of which seems to be that Microsoft seems to be trying to force you to upgrade to server versions of their OS in order to use teaming. This means you have to hack around them to get it set up and upgrades may undo you workaround and have to be done again. This happened to me just this morning. Doing some more research however shows that usually even with 4 ports available on both ends the link aggregation algorithm will only use one. A good explanation can be found here. 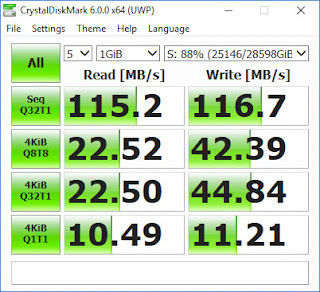 To confirm this I set up my Synology with 2 ports linked on each of 2 networks and the workstation with 1 on one network (mounted as drive T) and 4 teamed on the other (mounted as drive S). LAN Speed Test showed no difference between using either network connection. Though it also returned these results for a local 8 TB drive like is in the NAS (D:) and a Samsung 840 EVO mount locally as E: so I'm not sure that means much. 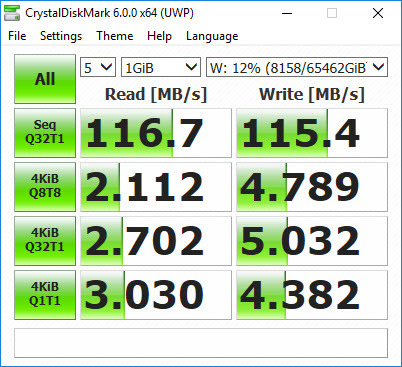 Note those are Bytes not bits per second. Not that much faster peaks though more consistent. 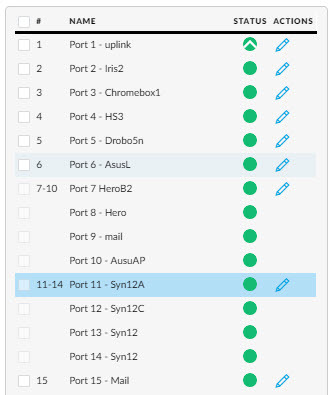 Just to confirm, after linking all 4 of the Synology ports together we do not see any more improvement in speed either because 4 port link aggregation really only provides 4 times the bandwidth to 4 or more devices. Note the theoretical max for a 1 Gb/s port is 128 MB/s. 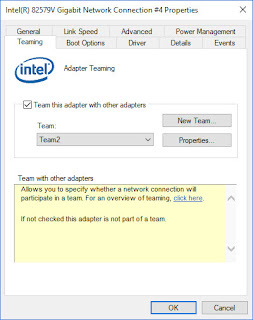 So this seems to confirm teaming 2 connections might help some but it is unlikely you will get anything near a 2X bump. 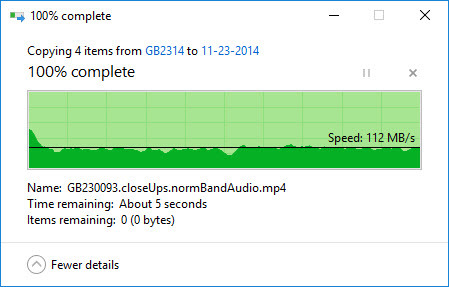 A third is unlikely to help at all unless you have high volume going to more than 2 places at once. And so on. 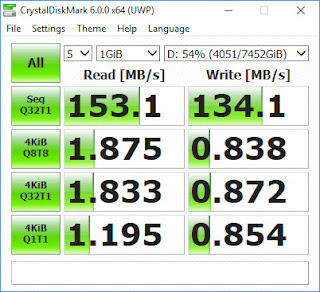 Just for fun I ran Crystal Disk Mark to get some comparative read/write times. 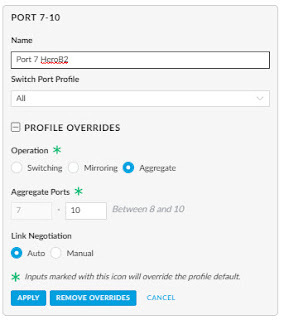 So if after reading all the above you still want to team your ports here is what you do. 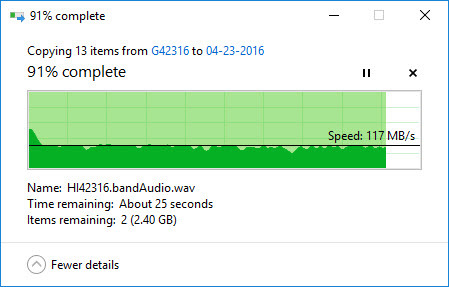 2) Run and install the exe (keep the file, you might need it again). 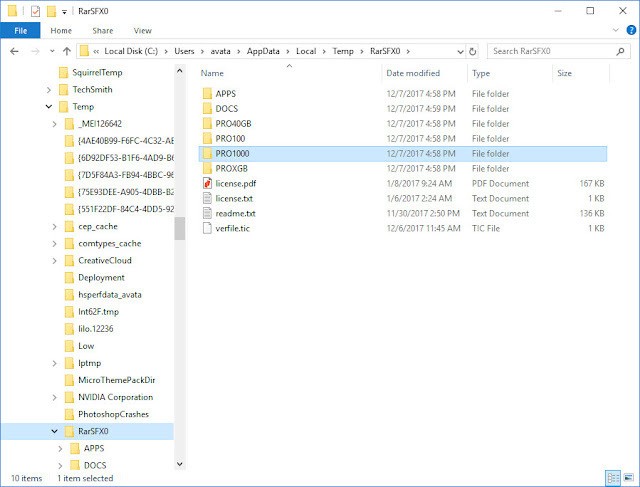 Use that to local the PRO1000 folder. Copy the PRO1000 folder to some where safe as you will be needing it often. Note yours will not mention teaming if this is your first time through this process. 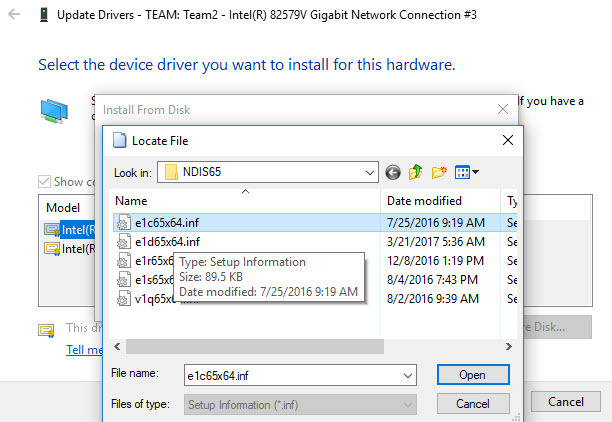 5) From the list of adapters scroll down and choose 82579V Gigabit Network Connection. 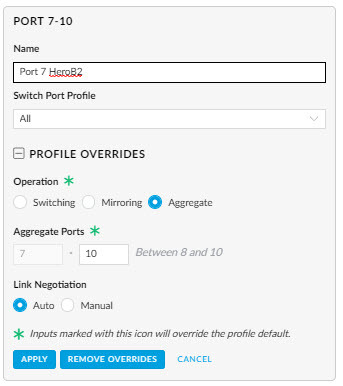 6) Finally, repeat steps 3-8 for each of the 4 ports. 7) You’ll probably need to reboot at this point, after that you will see new teaming tabs in the Ethernet port properties. You should now have a teaming tab. 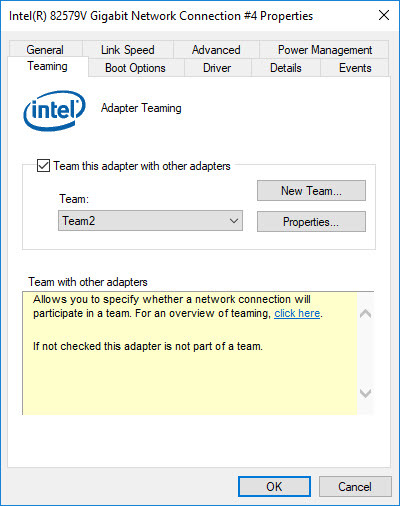 Select new Team is one is not already defined from previous run and select all the ports you want in the team. 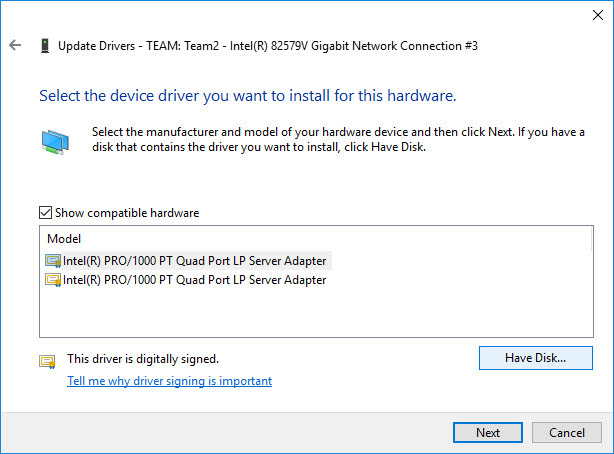 You now have your ports teamed on your Windows 10 PC but as I said at the start you may need to come back and do this all over again after an update. Also this assumes you have also linked the ports on switch as well. 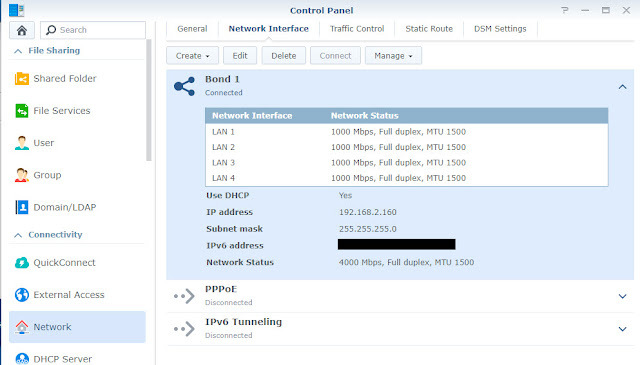 For Unifi this would look like this. It uses the first interface it finds as its primary. In this case 192.168.2.45 instead of 10.10.1.45. Normally this is not an issue as setting to (No Binding) lets it work with either address. 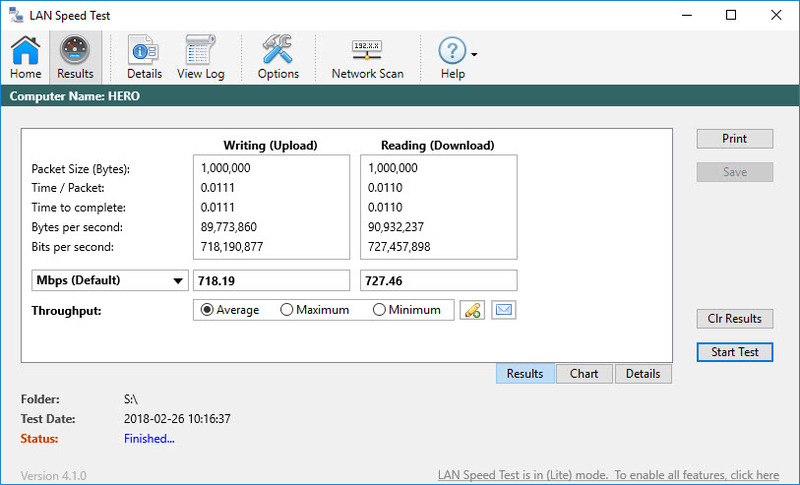 A problem arises however when using the Z-tool app on the 10.10 network as it will connect to the server on the 10.10 network but it reports back the 192 network which then fails to find any Z-Nets. 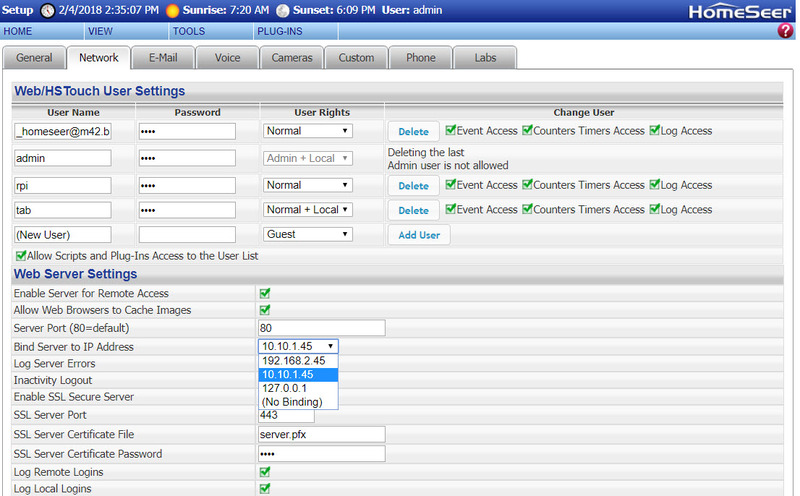 It seems the only way around this is to disable the 192 network before starting Homeseer. A similar issue you may encounter is having to log in even though No Password Required for Local/Same Network Login (Web Browser/HSTouch) is checked. Note this must be checked for Z-Tool to work. You can enable the 192 network once you are done using the Z-Tool app. 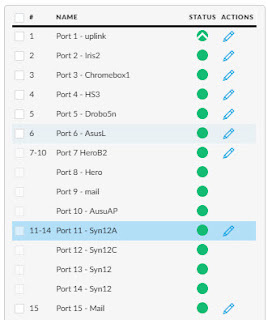 The summary for both is get to the window showing your adapters and use the ALT key to expose a hidden Advanced menu, select Advanced Settings on that menu, then alter the order of adapters in the list to put the one with you IoT network on top.